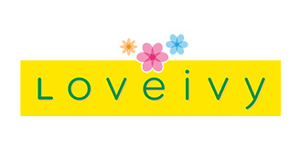 Loveivy.com offer infant and baby jewelry, toddler and children jewelry for girls. Buy children return screw earrings, birthstone necklaces teens, boys and rings id bracelets. They have many specialty products, including one of the largest collections of birthstone jewelry.